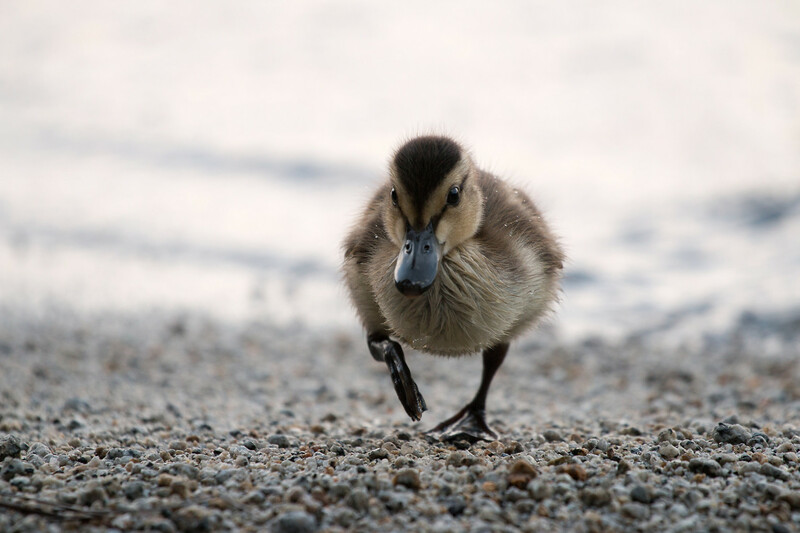 For the second day we have a photographer with similar name—beginning with K and now C. I mean no teasing or offense calling out the interesting: Cat Burton shooting self-titled “Run Duckling, Run!” She captured the image “near Vikingsholm on the Emerald Bay of South Lake Tahoe”, which straddles California and Nevada. She used Canon EOS 70D and EF100-400mm f/4.5-5.6L IS USM lens on July 12, 2014. Vitals: f/5.6, ISO 400, 1/500 sec, 400mm. Her nature photography is fantastic—awe-inspiring. I could have picked any pic from her photostream to feature. Cat is “an independent game developer and photographer from the UK. I am currently exploring the world with my laptop and camera, coding Unity games, building up my photography portfolio, and documenting my travels”. She is in New Zealand this month. Lucky lady. In August 2006, Cat joined Flickr, where she remains active. But you’re best following her adventures from her blog.